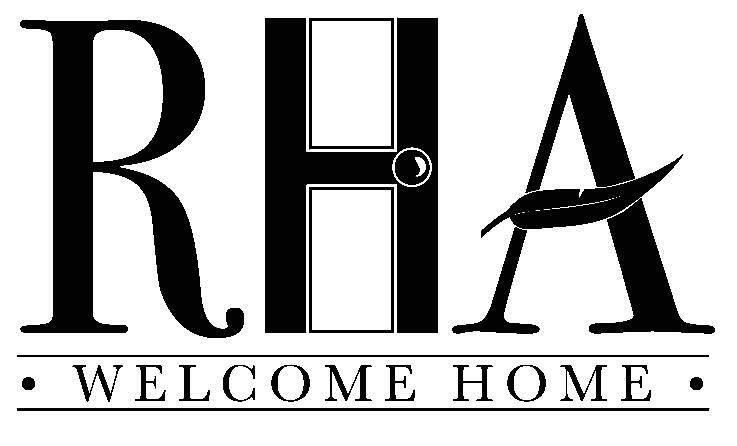 The Residence Hall Association (RHA) provides leadership by representing the voice of all on-campus students. Through RHA, students may get involved in a number of leadership positions, committees, or regional and international leadership opportunities. To find out more ways to become involved, email rha@sou.edu or contact them on Facebook or Twitter. Each residence hall (Greensprings, McLoughlin, Shasta, and Madrone) has an Area Council that is elected at the beginning of each academic year. Each elected council consists of 5-7 residents that make up the Area Council Executive Board. These students are tasked with creating an engaging community through the implementation of social and educational programming in the residence halls, with the assistance of their advisor(s). The executive board members work very closely with the Residence Hall Association, and is often a stepping stone to other leadership opportunities in University Housing. If you are interested in getting involved or have questions please contact the Leadership & Retention Coordinator Allyson Beck at becka@sou.edu. 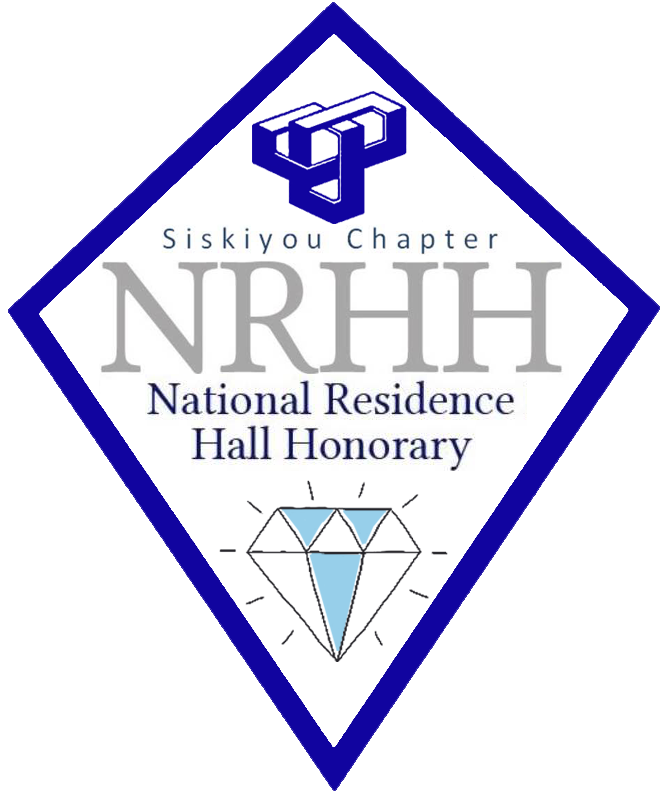 The National Residence Hall Honorary (NRHH) is an honorary organization for residential student leaders, highlighting the four pillars of leadership, recognition, service, and scholastics. To find out more ways to become involved, email nrhh@sou.edu or contact them on Facebook or Twitter.